Mitchell Shiroma had his OMER HF 90cm speargun in hand as he cruised the waters outside of Hilo, Hawaii. In 8 feet of water, he spotted a parrotfish and closed in for the shot. 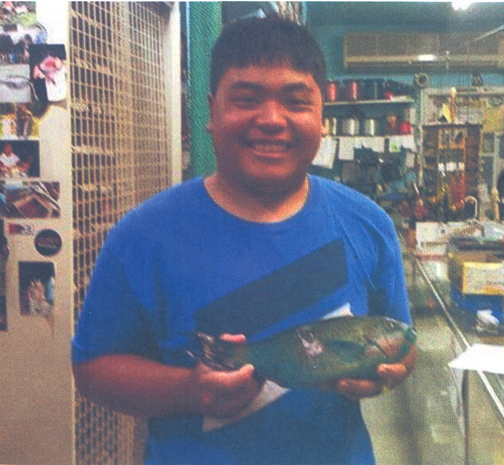 His aim was true and he nailed a new state record palenose parrotfish.